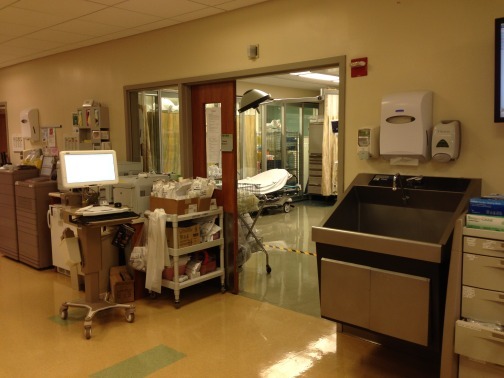 The Department of Emergency Medicine at SIUH, division of critical care, provides a comprehensive approach to the evaluation, diagnosis and management of all critically ill patients in the Emergency Department. Our mission is to provide a high level of care and intensive-level monitoring and treatment from the emergency department to the intensive care unit. The golden hour(s) of resuscitation and therapeutic interventions are vigorously applied in severe sepsis/septic shock, neurocritical care, trauma, airway/ventilatory management, therapeutic hypothermia and to all critically ill patients. We see a diverse range of pathology encompassing blunt and penetrating trauma; Burns and Neurological emergencies.